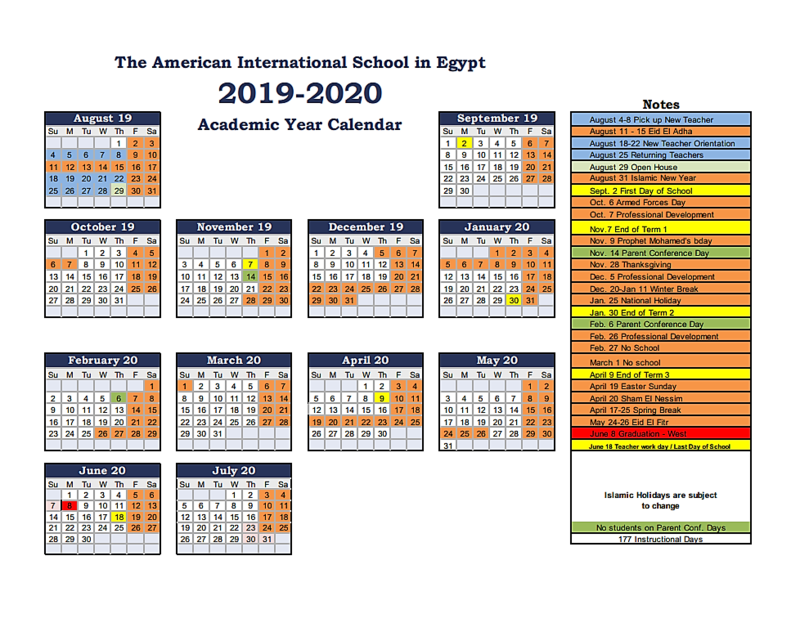 Established in Cairo for over 25 years, American International School in Egypt's (AIS) - West Campus was inaugurated in 2009. Serving the local and international community, AIS encourages and inspires students to become lifelong learners who contribute to a diverse and changing world. 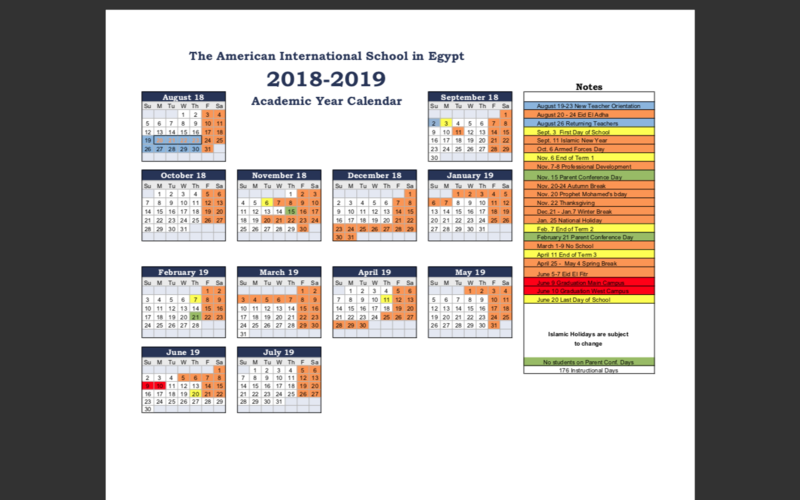 An Esol Education school, AIS is part of a network of exceptional international schools around the world in locations such as Abu Dhabi, Dubai, Cairo, Nicosia and Lebanon.